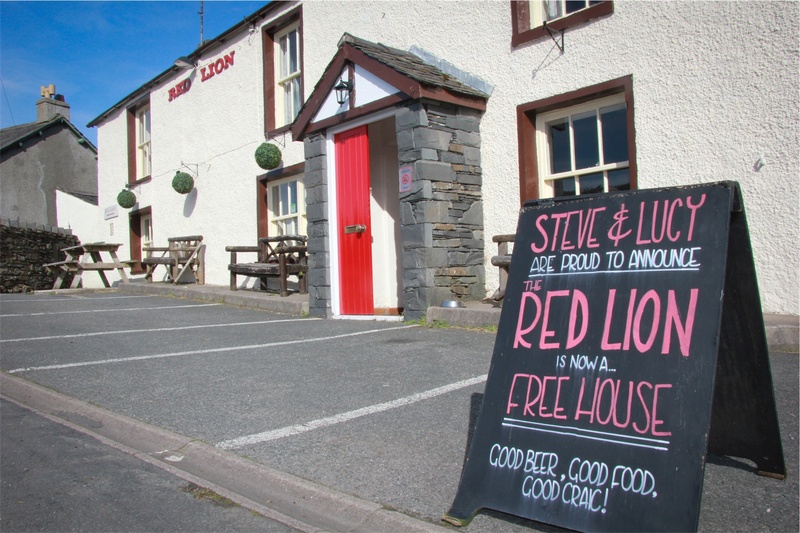 A warm welcome awaits from your hosts Steve and Lucia at The Red Lion a traditional Lakeland family run Inn with exposed oak beams and roaring open fire for those chilly winter nights. 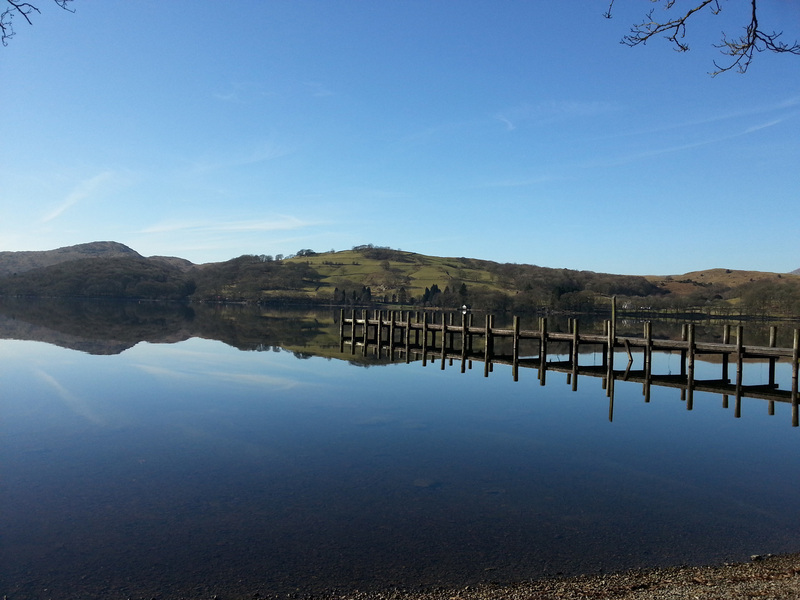 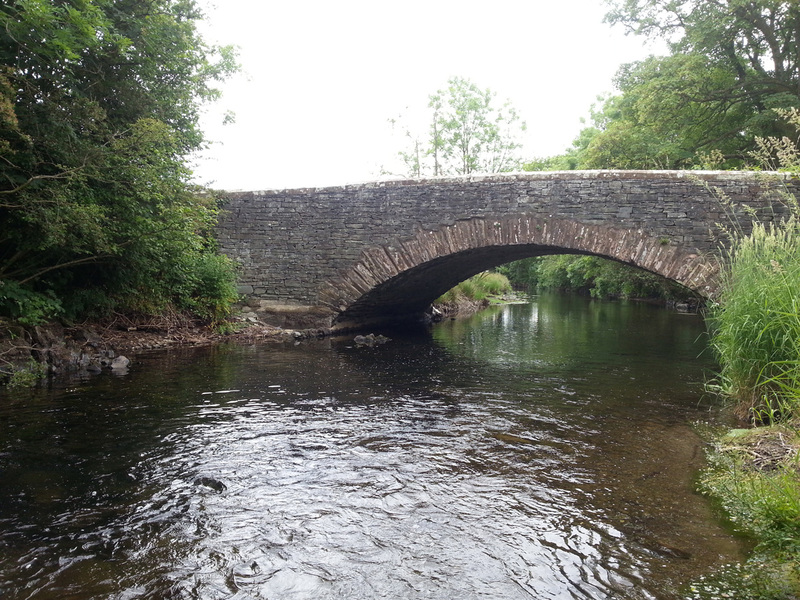 Surrounded by stunning scenery and only 2 miles from the tip of Coniston Water where one time Red Lion regular Arthur Ransome the Spy/ Author got his inspiration for his famous childrens books Swallows and Amazons. 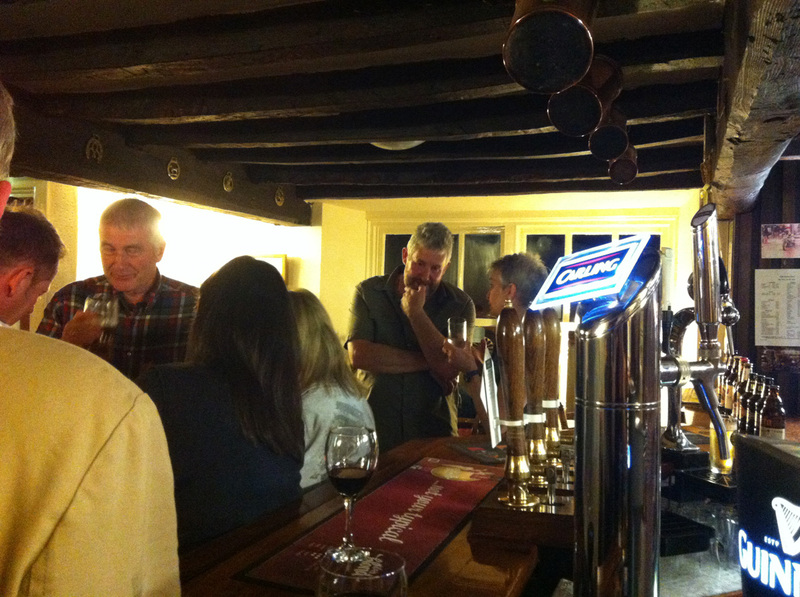 We offer delicious home cooked good old fashioned pub grub and a choice of regularly changing excellent cask ales( Camra Member). 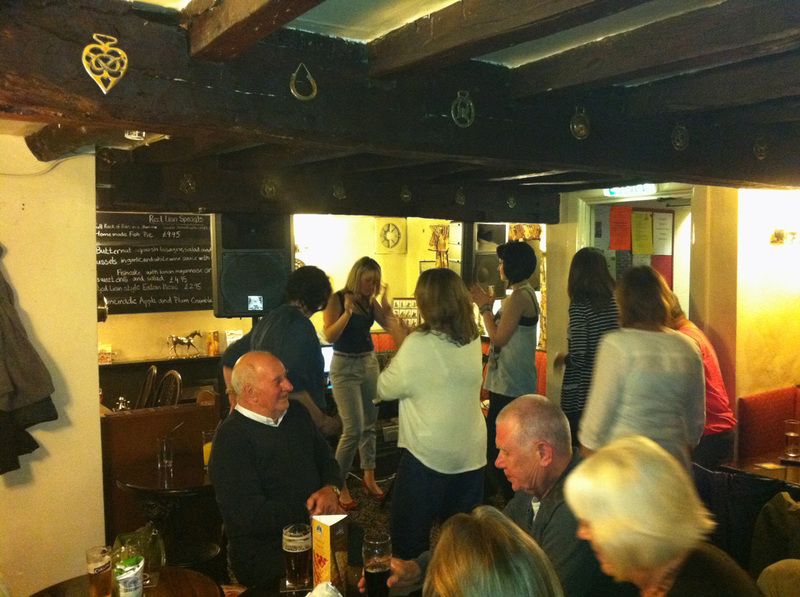 Every second Thursday in the month is our very popular Acoustic jam night with everyone welcome to join in. 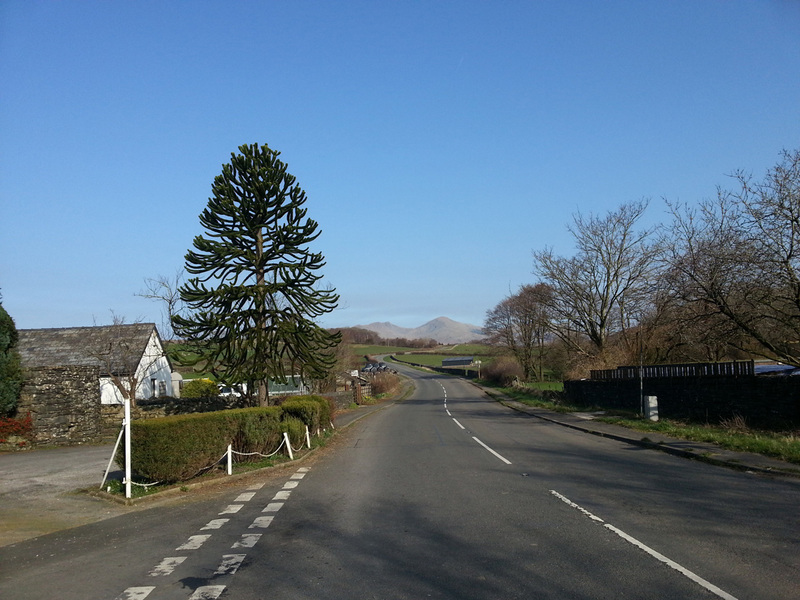 On warm summers days /nights why not sit in our beer garden with its terrific views towards the mountains and Coniston Old Man.